Have you ever left your house and realized when you got to your destination that you forgot your driver’s license at home? Soon, forgetting your wallet at home may become an excuse of the past, at least if you live in Colorado according to Colorado Traffic Laws. The Colorado Department of Revenue recently announced that the state’s DMV will participate in a two-year pilot program that aims to provide Coloradans a digital version of their driver’s license. The project is titled the Interoperable, Trusted Ecosystem for Digital Driver Licenses and ID Cards on Mobile Devices for U.S. Jurisdictions. Iowa, Idaho, Maryland, and Washington DC will also participate in the pilot program. For teenagers, attending a driving institute and getting their license is a rite of passage. Printed, plastic driver’s licenses have been a norm for decades. They don’t just act as proof that you can drive, but they also serve as an ID to verify your age and identity. Now, the digital age is changing how we complete transactions and activities. Digital versions of driver licenses are just one example of this shift. 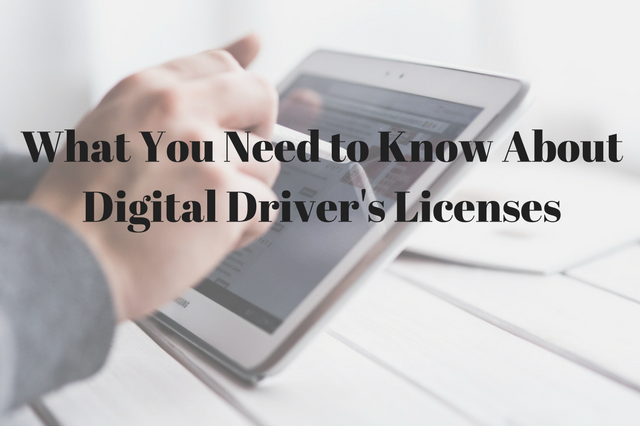 Digital driver licenses will resemble the printed version and include the same information, such as your name, address, date of birth, and a photo. It will also still contain a scannable barcode so machines can read the information on your license. Not only does a digital credential bring new layers of security, such as a PIN or fingerprint verification, but it is also much more difficult to fraudulently duplicate or alter. If you ever lose your mobile device or it’s stolen, your digital driver’s license can be remotely deactivated or wiped almost instantly. More information will become available as the details of the pilot program are coordinated. For now, our team here at Western Slope Driving Institute is available to answer any questions that you may have regarding getting your driver’s license and regarding Colorado Traffic Laws.